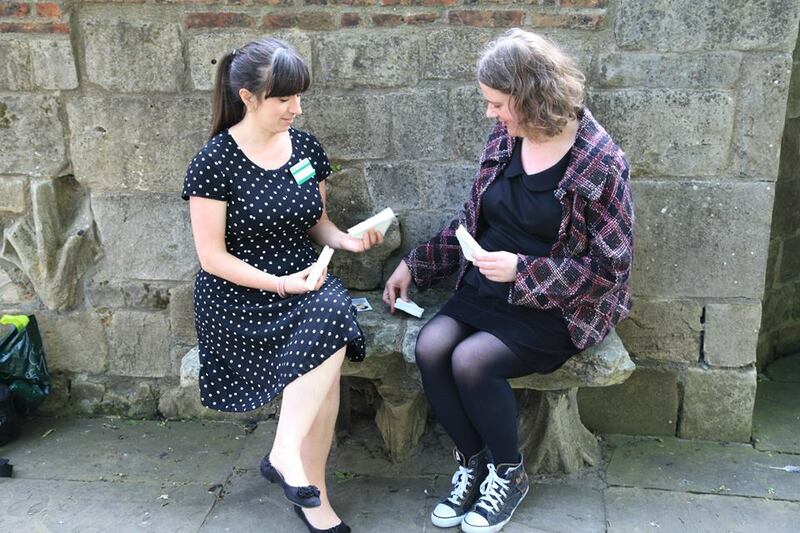 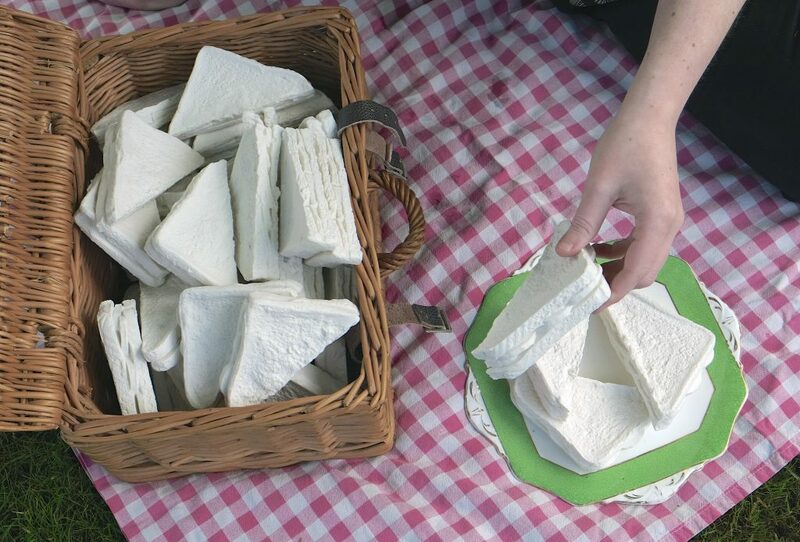 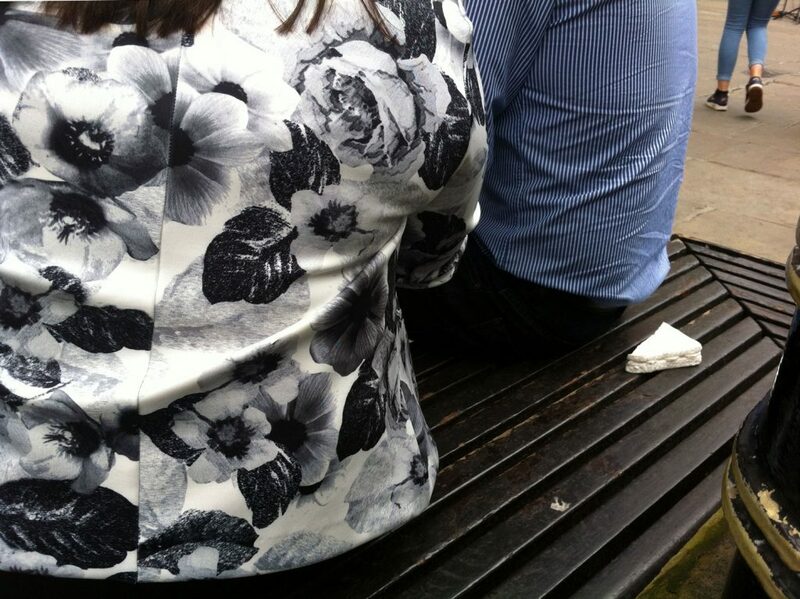 300 of my Porcelain ‘flat white bread’ sandwiches featured as part of York Curiouser 2014. 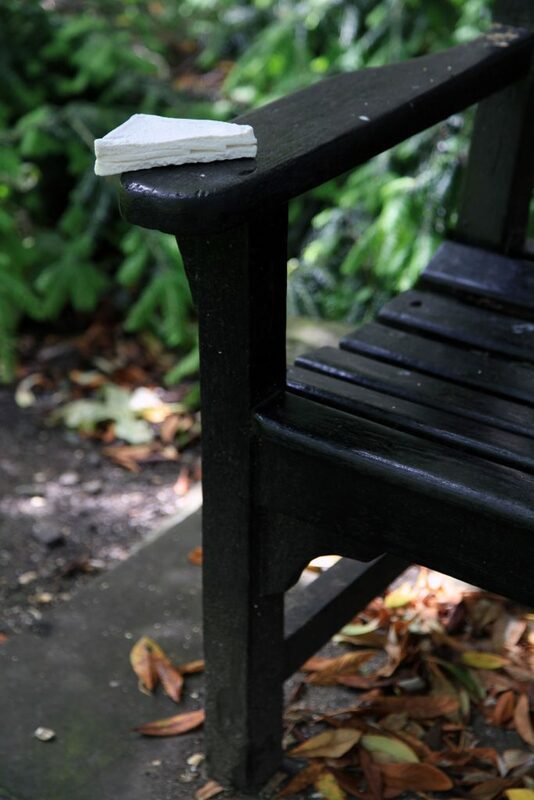 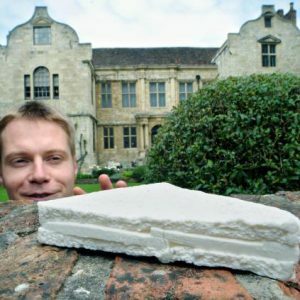 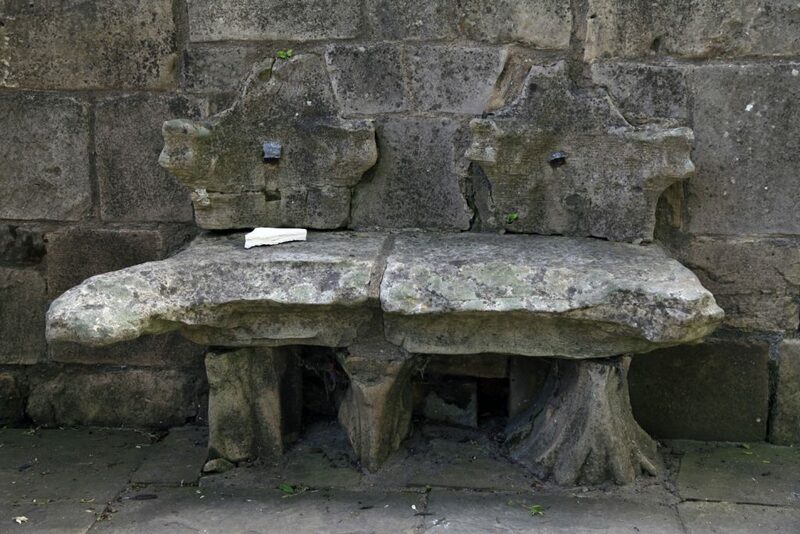 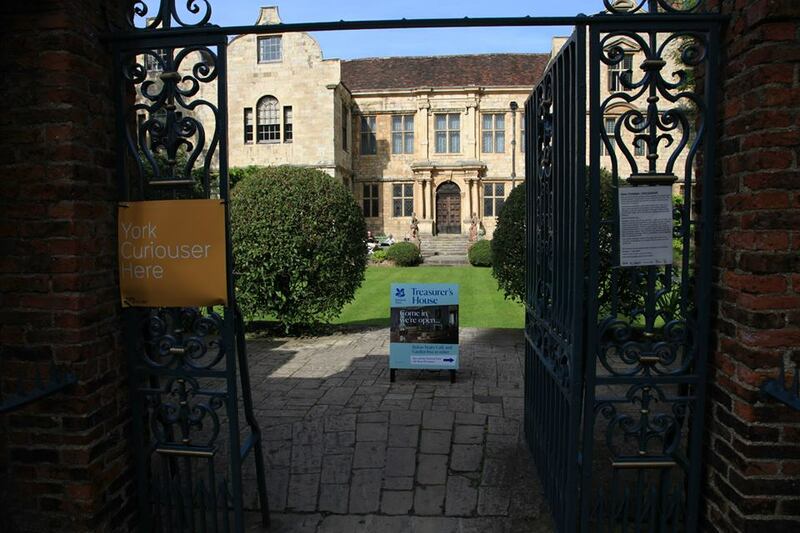 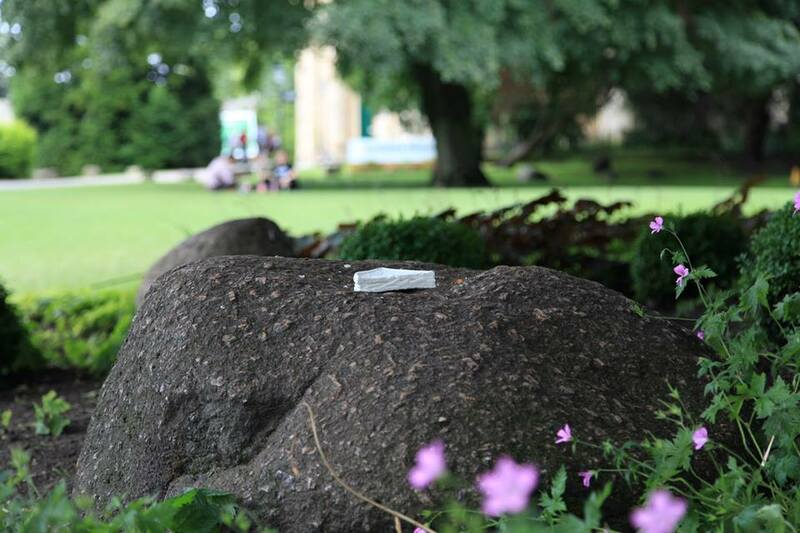 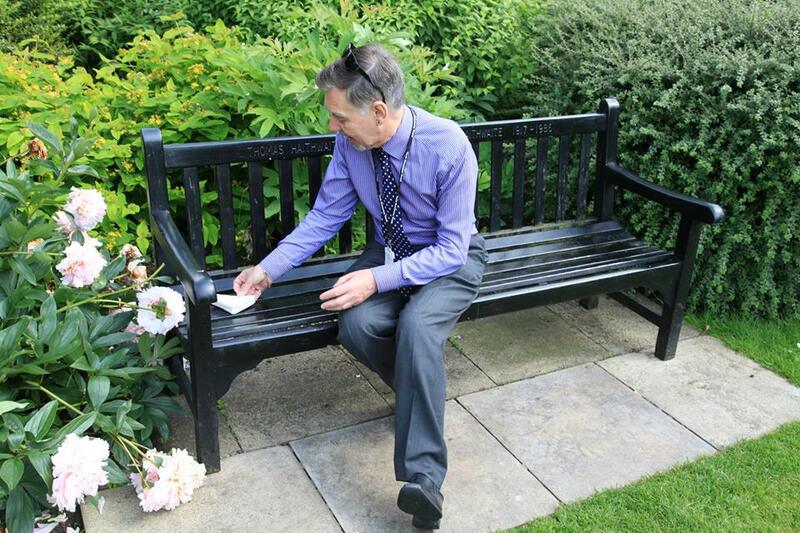 They were sited on benches and walls around the city of York, at the Treasure’s House Gardens, Yorkshire Museum Gardens, St. Anthony’s Gardens, Kings Manor and on the City Walls. 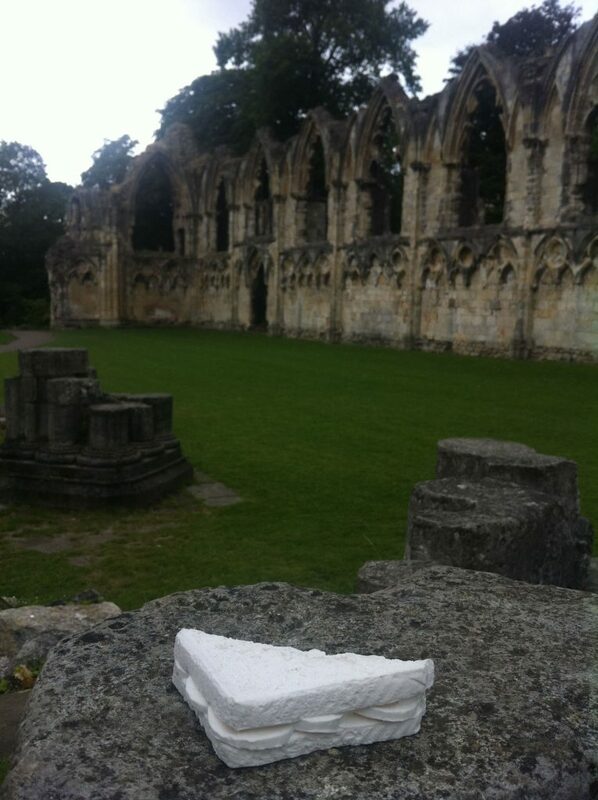 These were left for the public to find and interact with, a playful reference to the packed lunches tourists bring with them whilst visiting heritage cities.